Westlife will be giving you that Friday feeling this week! The band are set to release a brand new single in two days' time. Better Man is the next song to be released from Westlife's upcoming eleventh studio album. 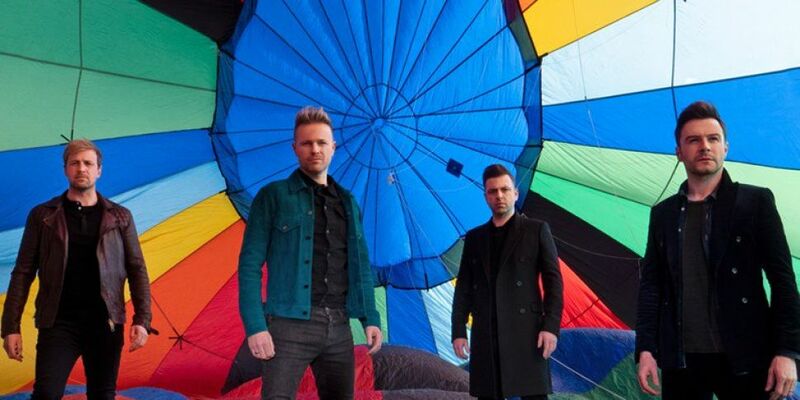 Nicky Byrne announced the news on Instagram, confirming that the song is a ballad and is "old skool Westlife". We can't wait to hear that key change! Westlife released 'Hello My Love', their first single in eight years, back in January.